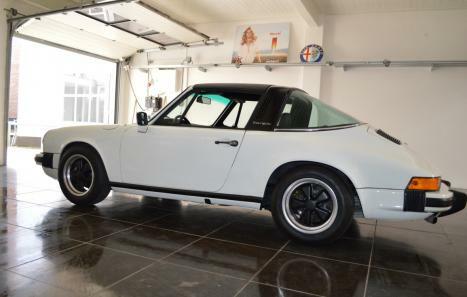 For sale 1974 rare Porsche 911 Carrera 2.7 RS Targa. 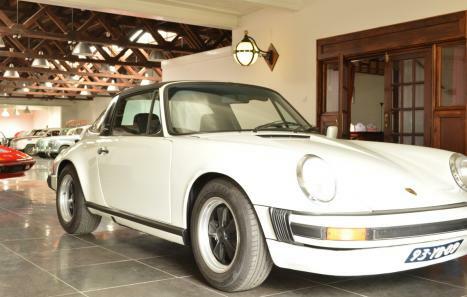 This is truly a special version (one of only 433) since there are only 1499 ever built in coupe & targa form. 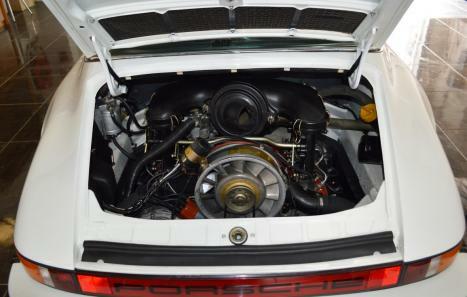 The magnesium 210hp engine, which received a complete overhaul very recently, is the same as the one used in the famous 911 Carrera 2.7 RS from 1973 with mechanical fuel injection (MFI). Same applies for the suspension (rear suspension in aluminium) and gearbox. Bigger (wider) rear fenders (Original) as appeared only later on the SC's. 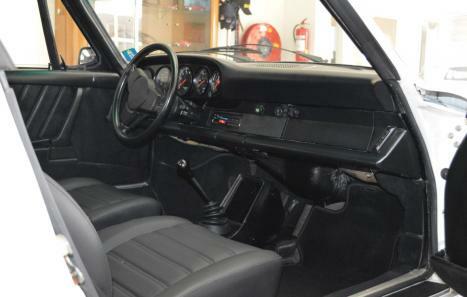 Special interior (turbo look) in excellent condition. All this allows the car to reach similar performance to the 1973 RS. Matching numbers. Known history. The car received older restoration. chassisnr. 9114610416.